"Get ready for Phase Two." UPDATE: Well, that was fast. Following the official announcement of the second part to The Maze Runner saga (approximately eight hours ago), Fox has released the first concept art for the scorching sequel. Check it out below and continue reading after the break for the original story. 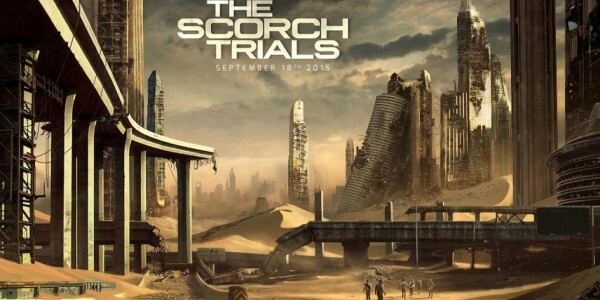 Original story as follows: The Scorch Trials are upon us! While the weekend is not quite over yet, impressive numbers are rolling in for the YA franchise hopeful The Maze Runner, which we kinda loved. Coming Soon reported the numbers, saying after a not-so-impressive ticket performance for midnight features last Thursday (just over $1 million), the dystopia tale began to sprint past the other wide releases: the thriller A Walk Among The Tombstones, and dramedy This Is Where I Leave You, (maybe audiences just could not remember those long damn titles?) The sci-fi flick grossed $11.3 million on Friday, $13.4 million on Saturday, and is on track to take in another $8 million Sunday. That's about $32 million so far, with an international gross of $37.6 million, and a reported cost of production of $34 million. This growing level of success has convinced Fox to move The Scorch Trials into pre-production with a release date on the same weekend this time next year: September 18, 2015. No confirmation yet on if director Wes Ball will return to helm the second part. It may not be a Hunger Games level of success, but it rights the wrong of dystopia fatigue The Giver appeared to be hinting at earlier this summer, and sets up a path the delightfully odd little franchise can blaze down into the foreseeable future. Things are looking up for Thomas and the Gladers (well, considering). Who wants to start taking bets that The Death Cure will be split into two movies? 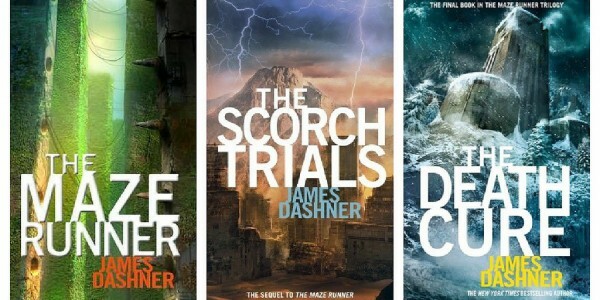 Prepare for the Scorch by checking out our perspective on The Maze Runner franchise as a whole here, and our fresh review of the film over here. 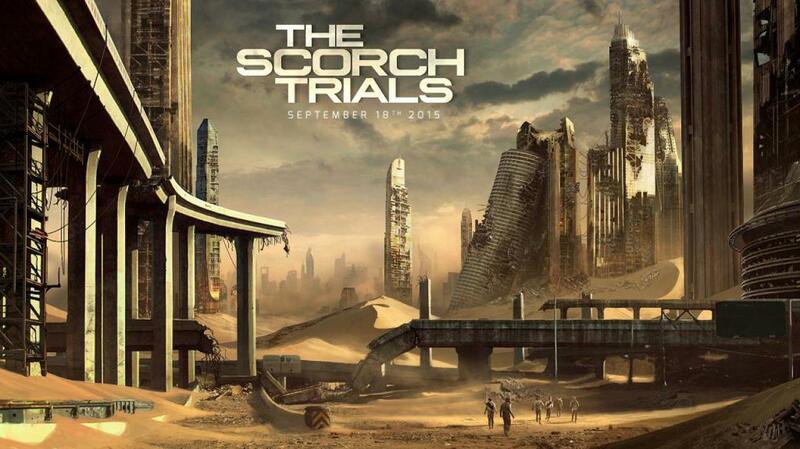 The Maze Runner: The Scorch Trials (or whatever it's going to be called) opens into theaters September 18, 2015.